This island fox is eating small native berries. 2018 begins with some exciting news! is now a program of Channel Islands Restoration. 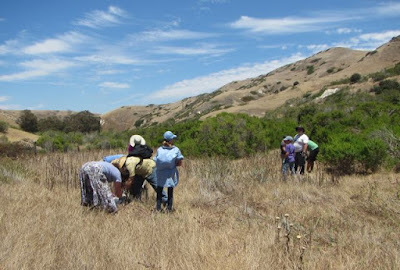 Channel Islands Restoration (CIR) is a 501(c)(3) nonprofit organization that protects rare and endangered plants and animals by restoring habitat in sensitive and unique natural areas on the California Channel Islands and adjacent mainland. In 2016, FIF and CIR worked together taking two groups of volunteers to Santa Cruz Island to remove invasive plants. 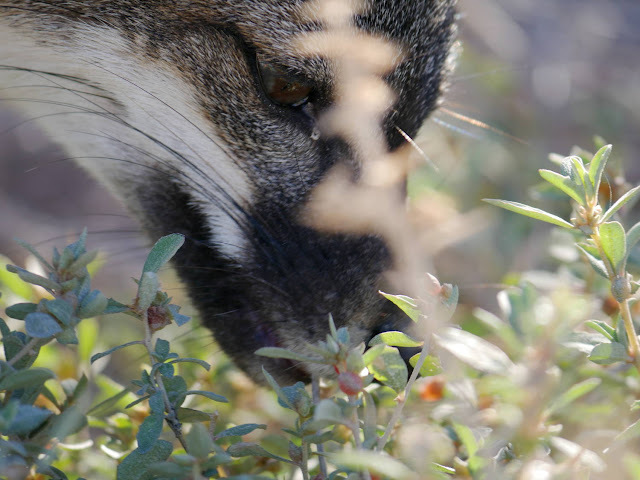 Island foxes are intricately connected to the other plants and animals in their ecosystem. This new relationship with CIR will enhance FIF's ability to effect long-term positive change for island foxes across the six islands where they live. 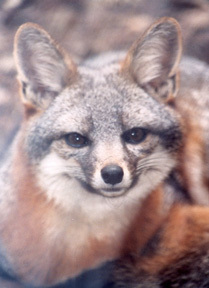 We look forward to working with CIR to revitalize habitat for island foxes and other island species. 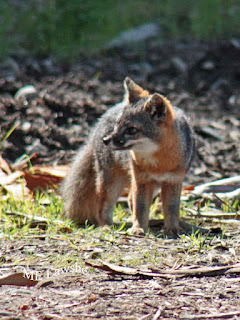 Meet FIF's new Advisory Committee and consider how you can help island foxes. Working together we can protect island foxes and their Channel Island home.